Nylon coated steel blade - 10mm wide. Graduations on one side measure girth, on the other they measure diameter. 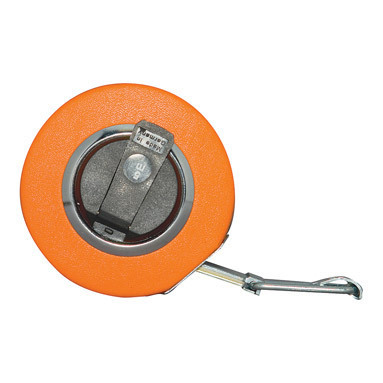 Ideal tree girth measuring tape (DBH tape) or precise OD tape for pipes.